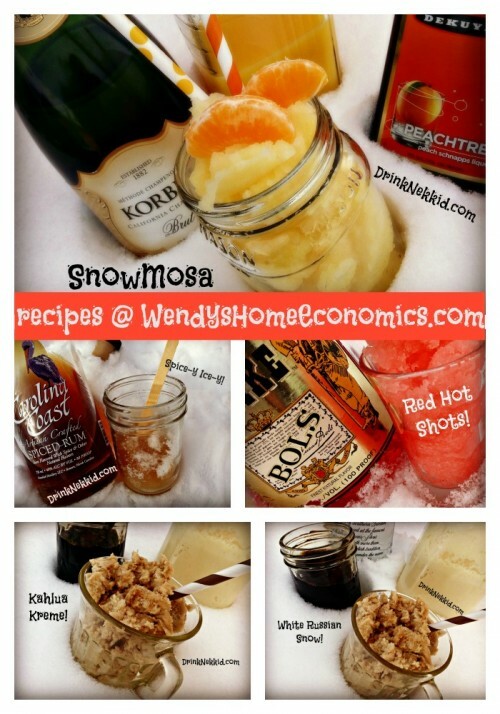 …a few new snow concoctions! 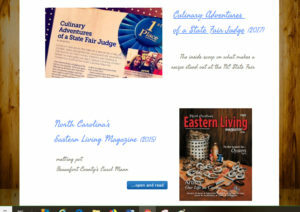 We have had well more than our desired share of snow this winter here in central North Carolina. Sitting here watching the pretty snowflakes and dozens of birds grazing, I try to enjoy the moment while feeling the dread and impending doom of the sleet/freezing rain on our doorstep. Once that arrives, our fluffy snow will be just ruined for any good snow cream but I did throw together a couple of new goodies this afternoon. You’ll need a batch of my Snow Cream Custard “sauce” for starters. 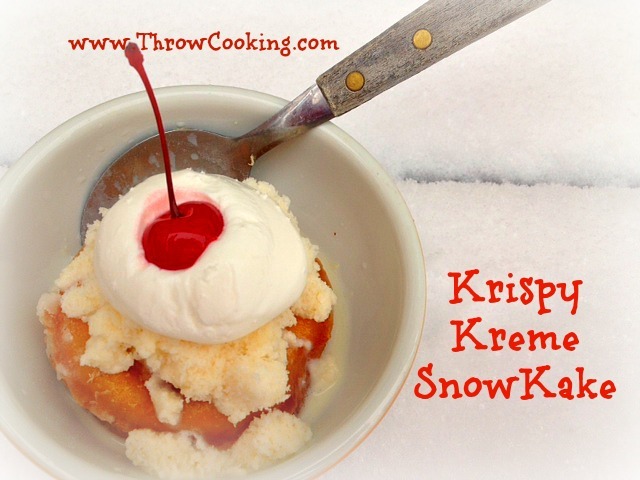 From that, you will be able to make the “CheeseCake Snow Cream” and the “Krispy Kreme SnowKake” too. So here you go… a quickie post with today’s frozen goodies… including “SnowMaRita Shots!” If you are in the path of this storm… stay in, stay safe and stay warm! Gather a bowl of fluffy snow. Drizzle with some of my Snow Cream Custard “sauce.” Start with small amount…you can always more as needed to thicken. Sprinkle with some Jello Instant Cheesecake Pudding Mix. Whirl into custard. Let sit in bowl about 5 minutes (sit back outside the door!) so pudding mix will dissolve. EAT! Warm a Krispy Kreme doughnut in a bowl. 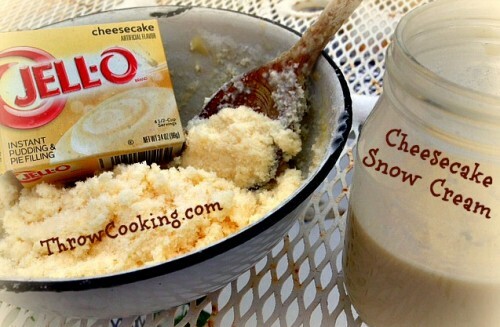 Top with Wendy’s Snow Cream Custard or also just as good, some of the Cheesecake Snow Cream! Add a dollop of whipped cream, and a bright red cherry! 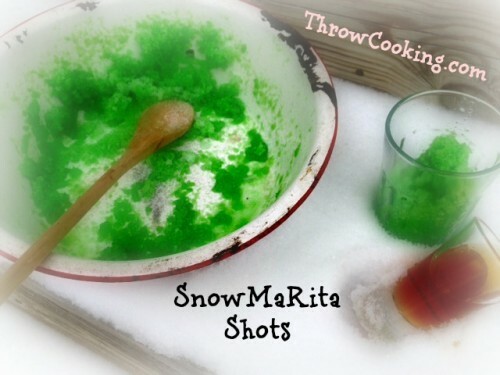 Shake some Lime Jello powder into a bowl of fluffy snow. Whisk around to mix and let the jello dissolve. 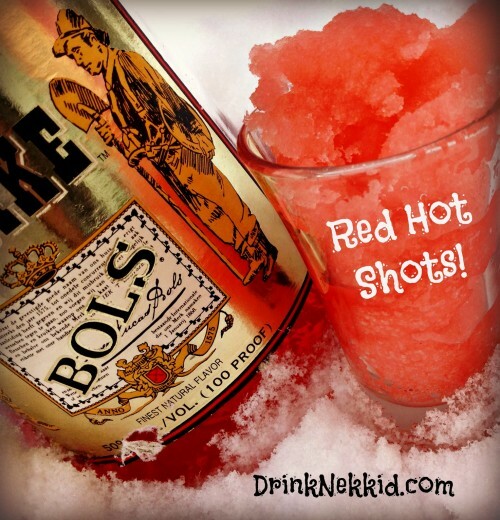 Grab your best top shelf tequila (that you already put out in the snow to chill). Serve as shots with a shot o’ lime ice or throw together and enjoy sip’n together! How to make the best of being snowed in! 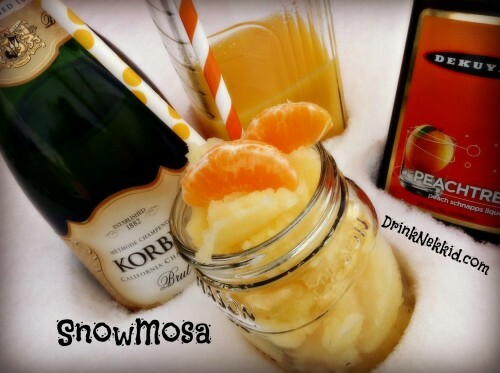 Now I do luv me some Mimosas… so as “the weather” was falling last night, I was diggin’ up in my big collection of alcoholic beverages (yep, I could open a bar too)… looking to see what I could throw together. 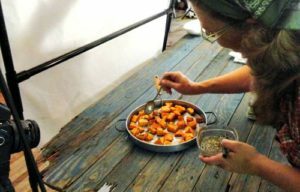 My head started spinning… and I couldn’t wait to get up this morning and start harvesting fresh snow for these concoctions. 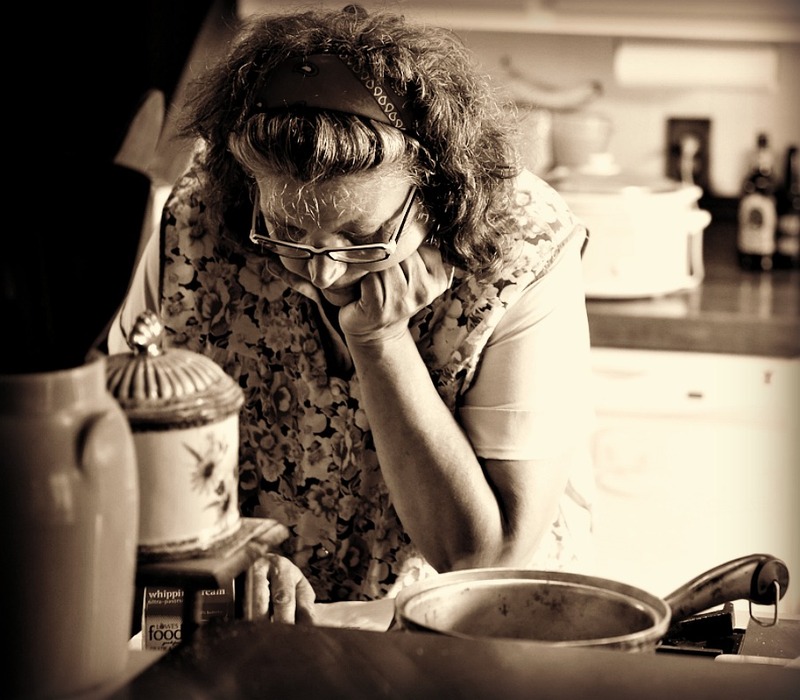 I still have a head full… but will save those for next time, which around here may be next week, or years from now. 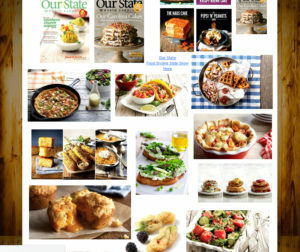 So since I have folks chomping at the bit for these recipes I’ve been teasing about, let me just get on to it. Happy Winter wherever you are… and watch out for that yellowish snow, unless, of course, it has champagne and OJ in it! Spice-y Ice-yThrow some fluffy snow into your fav sip’n glass or jar. 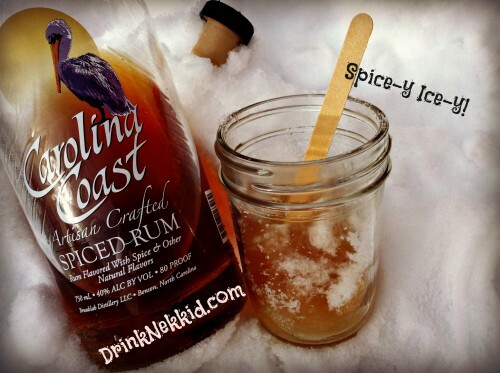 Drizzle with chilled Johnston County’s Carolina Coast Spiced Rum. Sip away as your imagine yourself on a sandy beach in HOT August! This is just fun… fill a tray of shot glasses with fluffy snow… drizzle with Cinnamon Schnapps… throw back and feel the warmth flow through ya! 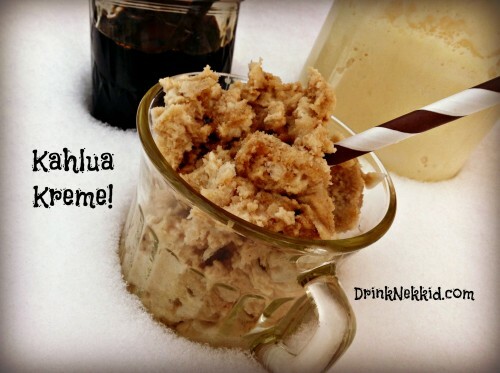 Kahlua and Kreme… I had some homemade kahlua sis made me for this one… just use my basic Snow Cream Custard concoction… mix some of that with kahlua and stir about with fluffy snow… toss in a straw and kick your feet up by the fire… luscious! 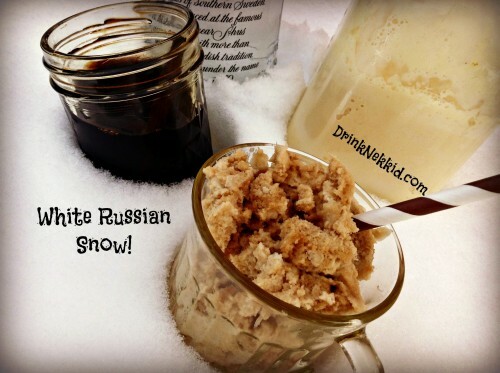 White Russian Snow… this is just a high test version of the Kahlua and Kreme… just add in your fav chilled vodka. Just perfect when snowed in and you have nowhere to go, but by the fireplace!